What Monthly Mortgage Payment Can You Afford? The majority of people always shop price verse quality, you may ask yourself such questions as; “Is this better deal?” or “What’s the unit price on this BOGO?” On the other hand there are times where you might say “the more I spend the better product I get” but this is when you must ask yourself, is the sky really the limit? What about when you are looking to purchase a home, do these rules still apply? 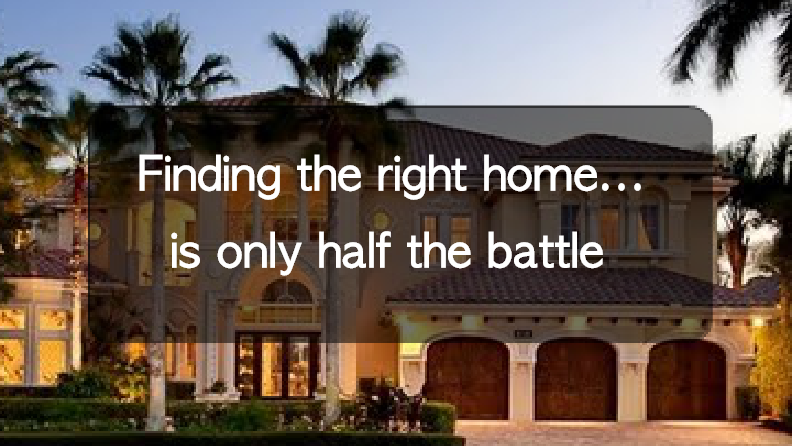 No matter what your situation is, there are guidelines that will help steer you into YOUR affordability range for a home. There are several “rules of thumb” often used to help people estimate the size of mortgage for which they might qualify. Besides understanding that you will have to pay for this every month, even if money gets tight, there are items that lenders look for. Lenders will often qualify people to borrow between 2 and 2-1/2 times their gross annual income. However, keep in mind that lenders are often willing to approve a larger loan than homebuyers feel they could comfortably afford or want to assume. This is what I like to refer to as the grey area where there is a huge chance you shouldn’t encroach on but you may want to just to see the difference between what you can comfortably qualify for and what would “make things tight” each month. Another rule of thumb is that people should spend no more than 28 percent of their gross monthly income on housing expenses. 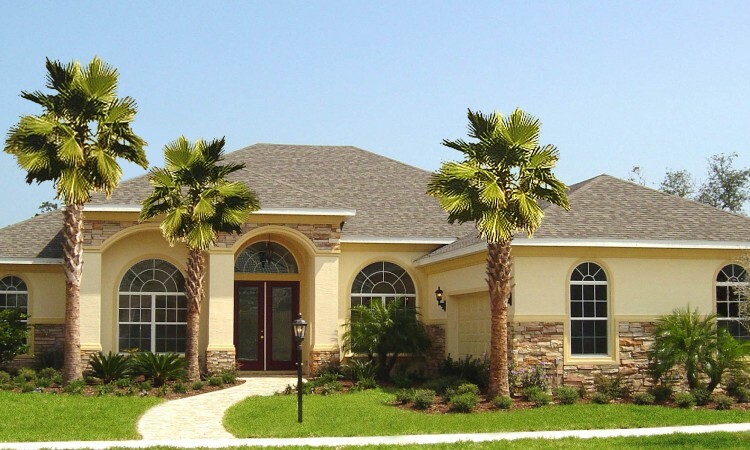 (Monthly housing expenses include the principal, interest, property taxes, homeowners insurance and private mortgage insurance, when required). These are the expenses that typically are not carefully considered and can fluctuate greatly and push you into that grey area I was referring to. The information on these variable expenses is not hidden you just need to be aware of them. For example if your taxes are $2K a year and the HOAs are another $240 each quarter that this literally bumps your payment another $250 each month. To put this into perspective you may be purchasing a smaller place in a more convenient location with a mortgage of $1450 each month while you could be searching in a different area with no HOAs and cheaper taxes bringing you closer to a $1200 mark. One more additional tip is that your monthly housing expenses and other long-term debts should not exceed 36 percent of a household’s gross monthly income. The best examples for long-term debt could be items like student loans and car loans. Of course you have already considered this against your monthly budget but when qualifying for a home loan these are items that are added during the process. We will consider this the very first step on the road to homeownership. The nice thing is that when you are able to complete your footwork upfront you allow yourself no surprises and a confident look into whether this is something you can really afford or if the timing just isn’t right. 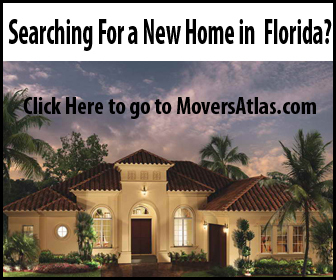 If you are currently in the process of buying a new home in Florida make sure to use the resources on www.MoversAtlas.com to help you make an informed decision on where exactly you want to live!